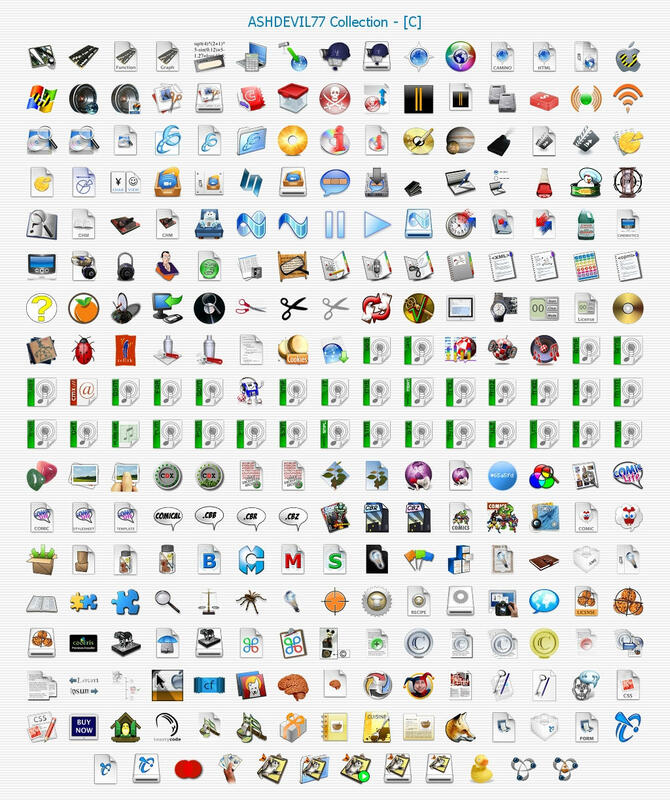 Like I promised before - my collection of Mac applications and documents icons, extracted from dmg files. Simply extracted and converted to .png (and .ico). wow when did you extract these?! During jaguar? 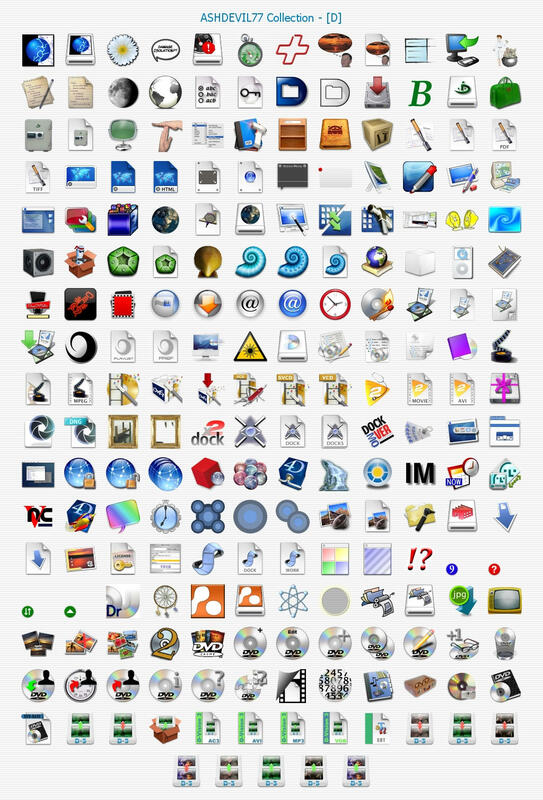 Man there are tons of osx icons that are better than what you collected there..
Good up though for those that want it. 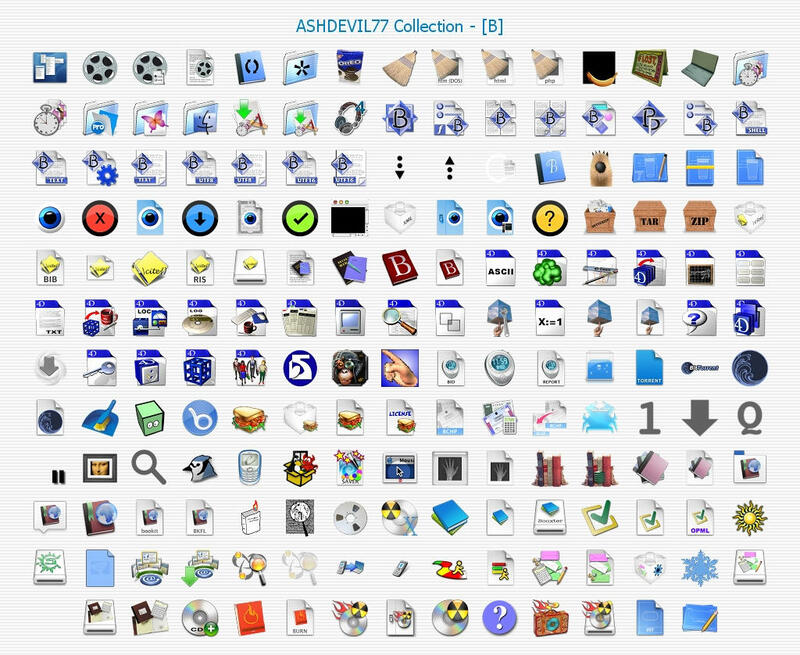 And, ironically, there are more apps than the ones that start with just a letter A.
hence the the description "Enjoy the first part of my collection - [A]"
Hey ashdevil_77 thanks for the time you spent on this . If you are planning to do the same with the next letters just convert them to .png . You will save time and the filesize will be much smaller . Whoever wants an icon to .ico can use aveiconifier . I'm not critizing. I said good up for those who are looking for icons. No harm Ash. Forget I said anything. As for png vs ico, Mac icons are almost always made with different "images" for different sizes so only converting icns to icos will save those states and make the icon looking much better at small sizes than it would look if you just shrunk the png and made it into an icon. Thanks for your hard work on this Ash. It's well appreciated. Thanks for your time again ashdevil_77 . Are you going all the way to Z ? Very nice ash, thanks a lot. Are you going all the way to Z ? I believe that would be "Z" end. ha ha couldn't help myself. It's time for the 3rd part of my collection. Keep it up ashdevil_77 . I just wish you continued posting original converted .ico files with all separate states instead of pngs but this is ok too. Here comes the 4th pack, from my collection. It's obvious, that it's named "[D]"
PS: Unbeliever... 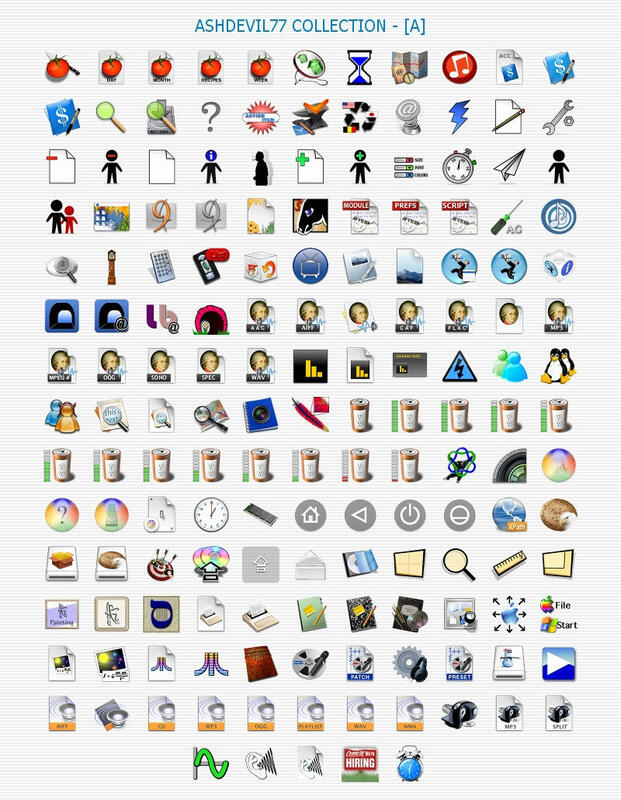 I know it's better, when rhe pack contains both formats - png and ico, but after Laertis' clever advice, I'm posting only png images... but... sometimes, there are different images used, within one icon... then, You'll find pngs, with added size (usually, it looks like that: application48.png, or document32.png).